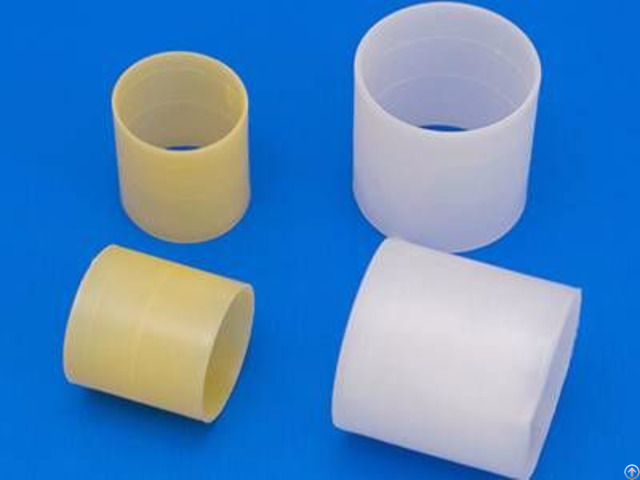 Plastic Rasching Ring for Various Mass Transfer Applications Plastic rasching ring is a kind of random packing with simple structure, made of polyethylene, polypropylene, polyvinyl chloride and other quality plastics. It is designed by F.Rasching in 1914. 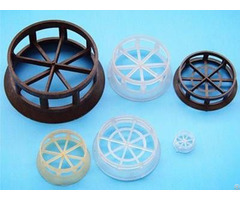 Being characterized by large flux, lightweight and excellent corrosion resistance, plastic rasching ring is suitable for various mass transfer applications, such as gas processing, heat transfer and catalyst support. 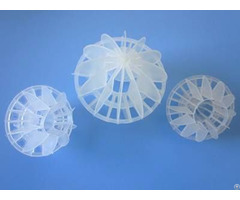 Plastic rasching ring in different dimensions can be customized according to customers' requirements. There are two plastic rasching rings on the green background. 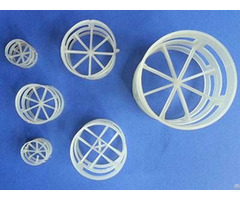 PRR-01: Plastic rasching ring is a kind of random packing with simple structure.These are some plastic rasching rings in different sizes and colors.